MID-ARGYLL: A Great White Egret was at Loch Ederline at 09:40 today then flew off west (Pete Creech). 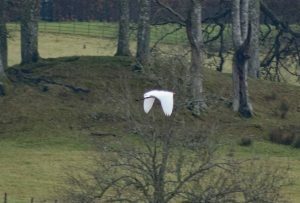 2 male Black Grouse were at the Moine Mhor this morning (Fiona Dickson). 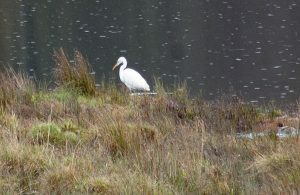 Yesterday a Kingfisher was on the River Add at Dunadd (Malcolm Chattwood). 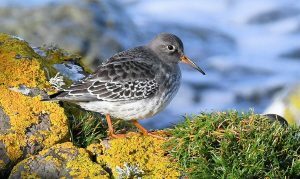 COWAL: At the Holy Loch today – Alistair McGregor reported – 1 Greenshank, 1 Knot, 1 Kingfisher and a Hen Harrier. 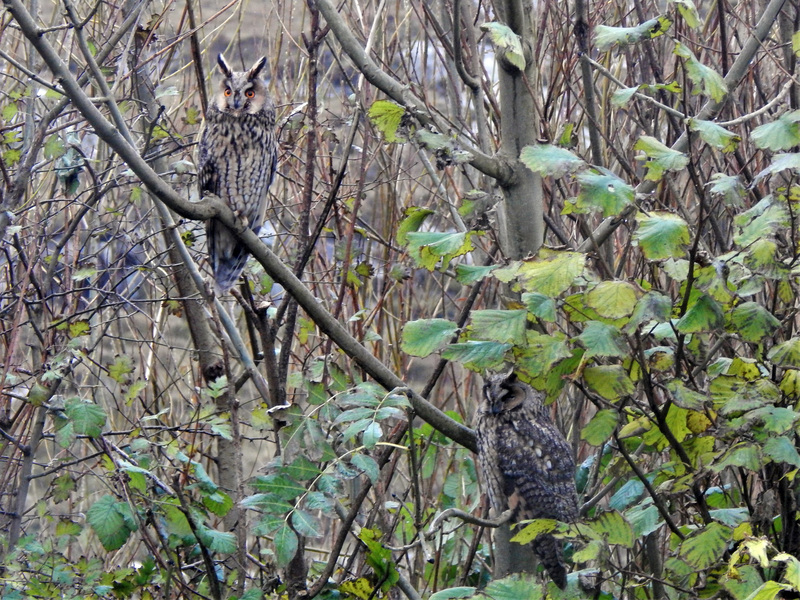 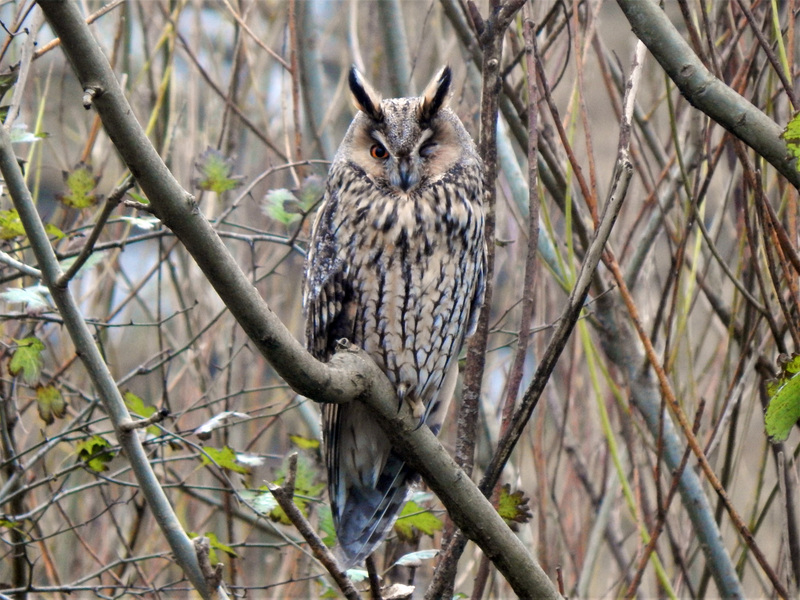 TIREE: 2 Long-eared Owls roosting all day in garden at Balephuil – also 1 Brambling there (John Bowler). 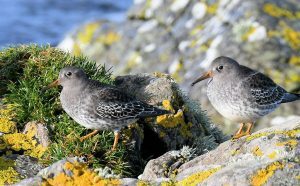 KINTYRE: Yesterday at the Machrihanish SBO – 18 Purple Sandpipers >S + 6 resting (Eddie Maguire). 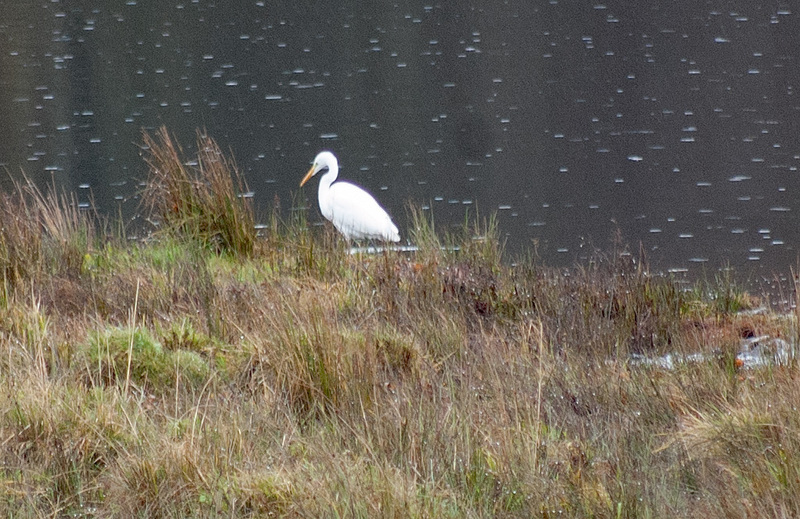 GREAT WHITE EGRET – Loch Ederline, Mid-Argyll 5th Nov (Pete Creech). 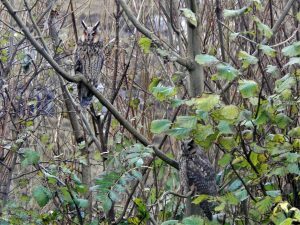 LONG-EARED OWLS – Balephuil, Tiree 5th Nov (John Bowler). 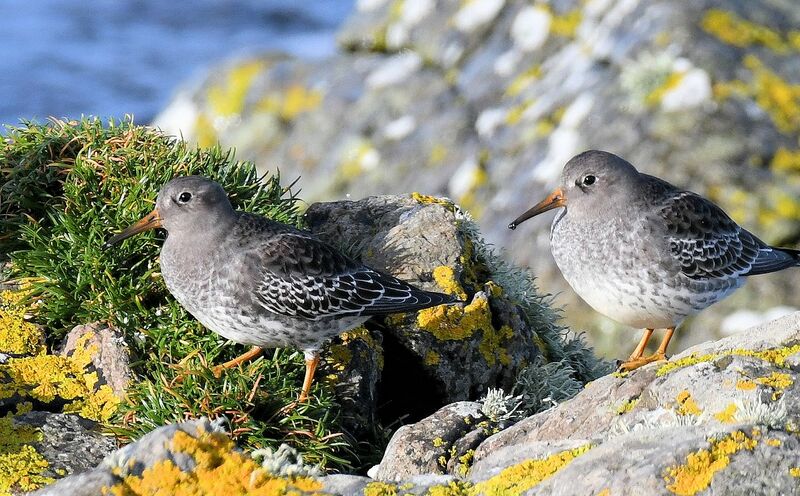 PURPLE SANDPIPERS – MSBO, Kintyre 4th Nov (Eddie Maguire). 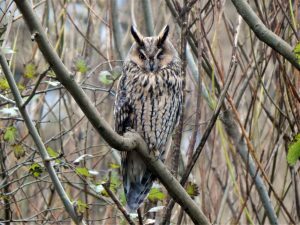 LONG-EARED OWL – Balephuil, Tiree 5th Nov (John Bowler). PURPLE SANDPIPER – MSBO, Kintyre 4th Nov (Eddie Maguire).